Yep...I think maybe I'll get the $5 daily roaming from Virgin (my carrier) so I could at least stream the radio broadcast on my phone if it comes to that. Or just move your camping trip to after the Sens win the Cup? Cap'n Clutch wrote: Or just move your camping trip to after the Sens win the Cup? I always fail to take into account a Sens post season run when planning camping trips in January. Have another one booked when the Finals will be on, but it's near Perth, so much easier to watch the games. tim1_2 wrote: Yeah, I've found a couple bars in Potsdam that look promising. There may be hope yet. Thanks for the help folks. Lots of Sens fans in the North Country... You shouldn't have any problems at all. So much so that they broadcast Sens games on WQTK 92.7 FM. You're welcome. 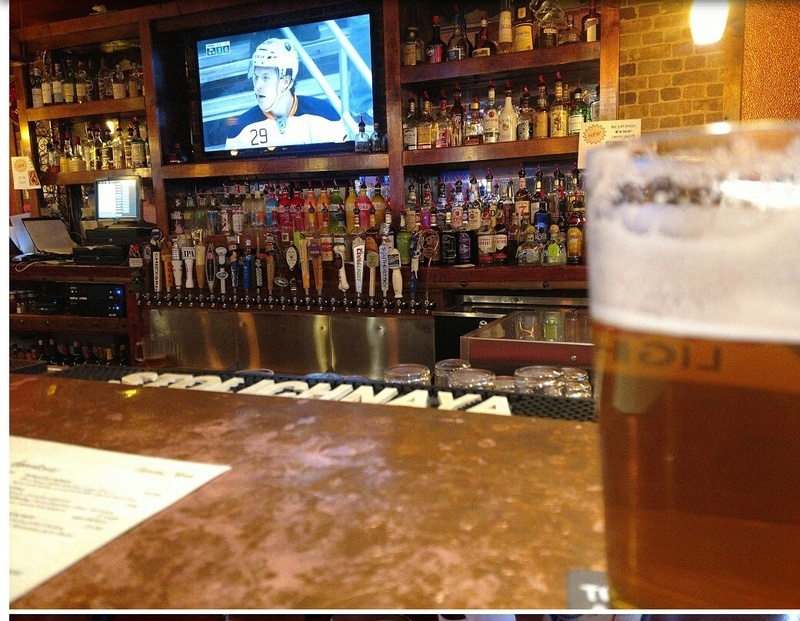 25 Re: Best way to watch Sens ECF in the States?